The National Bureau of Statistics of China recently published a report showing that by the end of last year, the number of people aged 60 and above in China had reached over 230 million. This is 16 percent of the nation’s total population, far above the international benchmark of 10 percent for an aging society. The Beijing Living Will Promotion Association, an influential NGO, estimates that some 150 organizations related to providing palliative care have emerged in China since 1987 when China’s first hospice opened in Beijing. Less than one percent of terminally-ill patients have access to these services. Now things are changing. At the beginning of this year the Chinese government for the first time officially published guidelines mapping out the standards and provisions for the administration of hospices. What has been the development of China’s hospice care? What changes will these new guidelines bring about? Li Xiaomei, Associate Professor of the Oncology Department of the PLA General Hospital, told CGTN that the guideline is remarkable. It shows the government’s attitude towards promoting hospice care in China and also demonstrates clearly the idea that hospice care is all about teamwork which should encompass different areas of expertise, including doctors, nurses, psychologists, and volunteers. In a study by the Economist Intelligence Unit, comparing end-of-life care in 80 countries, China comes in at 71. There are five categories in which scores are assessed, two of which are community engagement, and assessing the availability of volunteers, an integral part of palliative care provision. What can volunteers do to help patients? What qualifications do they need to become a volunteer? 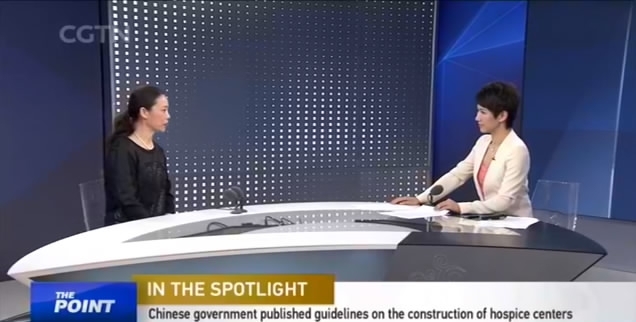 Li Xiao, a Beijing Living Will Promotion Association volunteer, told CGTN that they need to learn theories, practical methods and psychological knowledge to be allowed to help out. 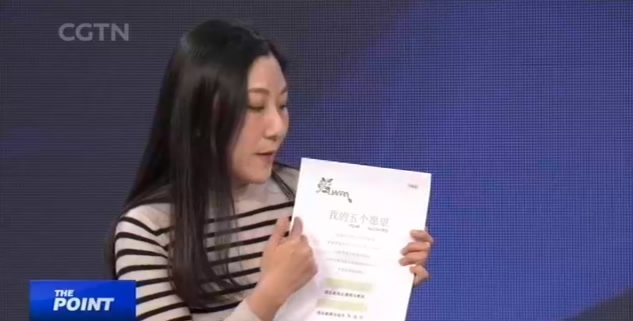 The Beijing Living Will Promotion Association has launched “Living Will Text: My five wishes,” a program that asks patients to give prior consent to what kind of treatment they would like to receive once they become totally incapacitated. Li said in the past, patients would follow what the doctor recommended, but with this new text doctors, respect their patients’ wishes.